The Mental Health Book Club Podcast loved this book, both Becky and Sydney gave it 5*. 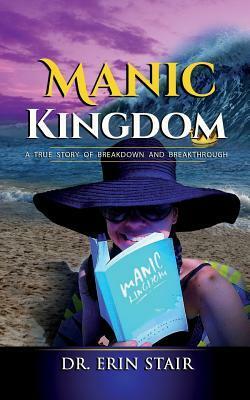 This book is written as a powerfully profound story of Olive who is struggling with her mental health. Refusing to know her diagnosis she attends Camp Reset to get the intense treatment she needs. While there she meets other adolescents, who share her struggles in their own unique way. Yet together they can unite to find their own way to fight their struggles and help the world be a little kinder. The book is filled with humour while dealing with some serious points. Our favourite moment was, of course, the Alpaca moment, which we even recreated when we visited an alpaca farm recently. 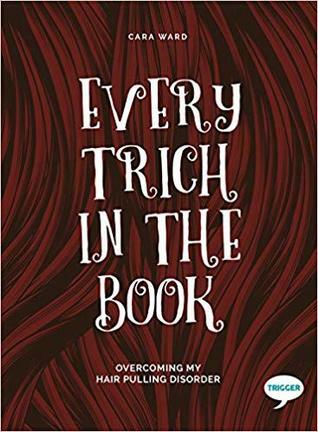 This book stands up to the stigmas around mental illness while also being a fantastic novel for young adults and adults alike. 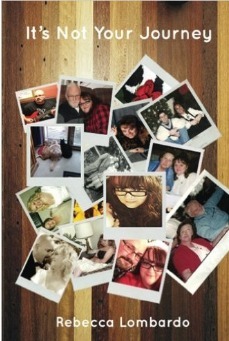 Find our full review and interview with Holly at www.mentalhealthbookclub.com, on iTunes or where ever you get your podcasts. Is this it? Why does life seem so unfair? It’s easy to see others living our dreams. It’s easy to feel held back, misunderstood and invisible, but there comes a time in our lives when we just can’t take it anymore. This is when we need answers and the confirmation that who we think we are can change. After a lifetime of comparing with others it takes courage to step out from behind the rock and change. When everyone around you appears to shine while you feel hidden and misunderstood, there comes a time to say goodbye to the story of ‘I’m not good enough’. 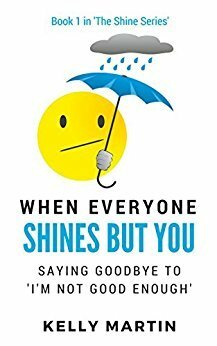 ‘When Everyone Shines But You’ is a new non-fiction book by passionate writer and blogger Kelly Martin. Kelly had lived the last thirty years not feeling good enough, feeling like a failure, and watching as people her own age and even younger ‘appeared’ to be passing her by in terms of confidence, career, relationships and prosperity. As she neared 40, something began to stir inside, an unresolved sense of ‘Is this it?’ and so a huge quest began, to find answers and this book was part of that quest. ‘When Everyone Shines But You’ takes the reader on a journey. In each chapter the author sheds light on topics from rage and jealousy to money and loneliness and so much more. This is not a ‘positive thinking’ book. Kelly is a passionate advocate of the present moment. She discourages any ideas of creating your own reality or the law of attraction. Instead she brings the reader back to the present moment, in which permission is given to be completely human. Unlike most self-help books, in which you are seen to be broken and need fixing, here you are given permission to be who you are, as you are, warts and all, negative as well as positive. In fact, the author demonstrates that far from trying to get rid of negative thoughts, feelings and emotions, they must be accepted and understood as a natural part of who we are; that they must be embraced and given care and attention, and in so doing, they will allow us to experience who we really are, beneath the conditioning imposed on us since early childhood, by parents, teachers and all the authority figures in our lives. We can’t force change, but we can allow change to take place naturally. There is no need to put on a happy face when feeling sad, or a peaceful demeanour when feeling angry. This is change that comes from within and is a journey where mindful living embraces ‘what is’ instead of trying to fix what we think is broken. No more trying to fix you. No more saying affirmations when you are not feeling them. No more trying to create your reality. *Discover why positive thinking does not work. *Explore your relationship with feelings such as rage, envy and sadness. *See how mindful living can consistently bring relief. *Recognise the gift in using frustration as a motivation to step forward. *Give up the ‘fast food’ approach to personal growth and grow more naturally. *Learn how to experience alone time as sacred instead of painful. *Understand how trying to control your world has been re-enforcing your story. The author explains that there is a natural flow to life, and that by allowing this flow we can achieve far more than by trying to control and manipulate. It is time for awakening to who you really are – not who you think you need to be. Interview 9 – Holly Bourne Author of Are We All Lemmings and Snowflakes? Trigger warning: this podcast discusses suicide, impulsivity, relationships and teenage mental health issues. We may have been utter fan girls in this interview as we got the chance to speak to one of our favourite authors – Holly Bourne. 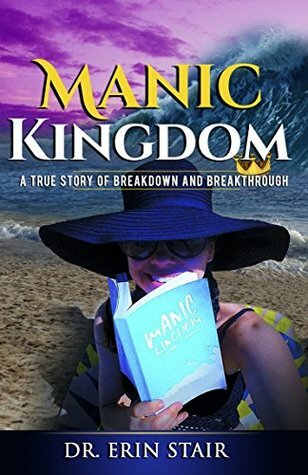 Holly’s Young Adult books often have characters who are dealing with mental health issues and we often wonder what it would have been like to have these when we were younger. We really could have spent a lot longer talking to Holly as we found out that she actually was in the year below Becky at the same collage! Holly talks about vedic meditation and you can find out more here.